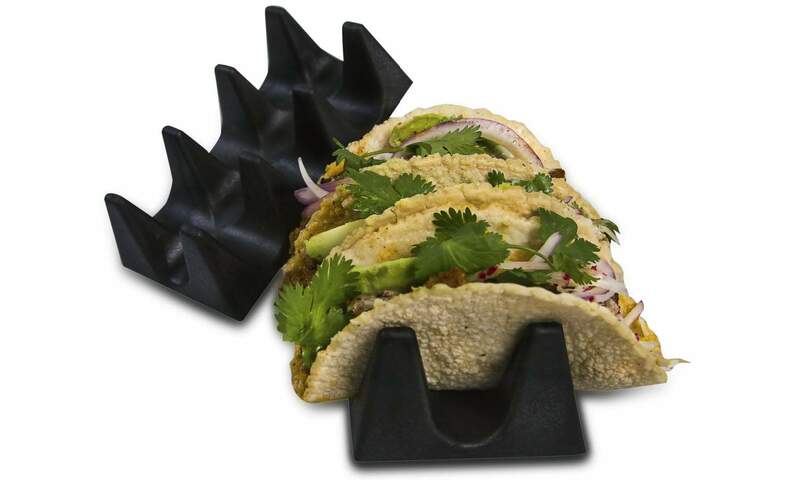 Taco Server | Taco Holder | Taco Shell Holder | Taco Cradle – Hs Inc.
Crispy tacos stay crisp (away from beans and rice) and the inside stays on the inside. This server is perfect for your tacos and can also be used for serving your customers’ favorite burritos. 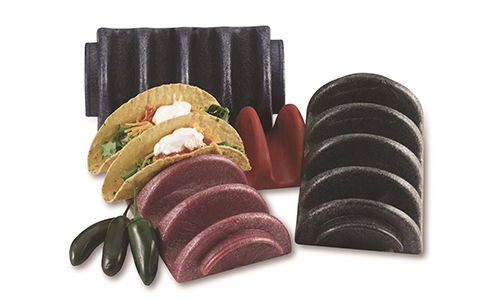 A unique and practical way to serve this Tex-Mex favorite!